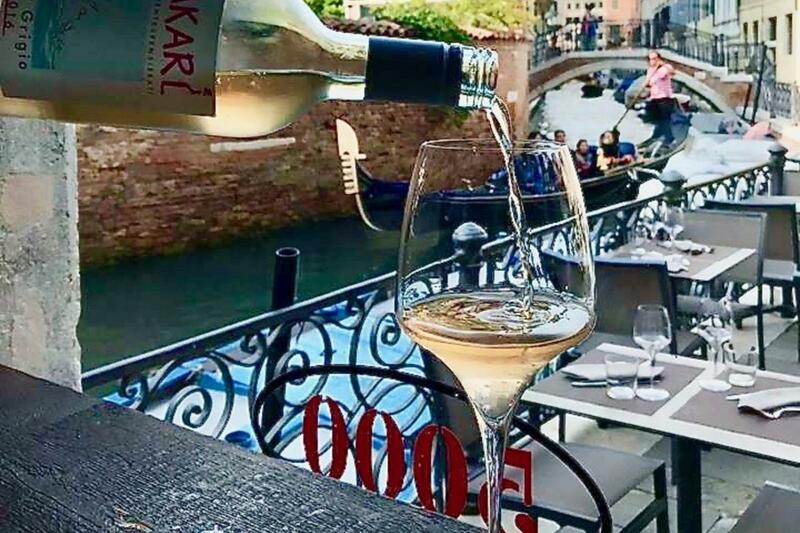 The Venetian region offers some of the best wines in Italy and if you are staying in Venice for just a few days and you don’t have time to visit the vineyards directly, our wine tasting experience offers you a great opportunity to sample 4 organic wines, white and red. 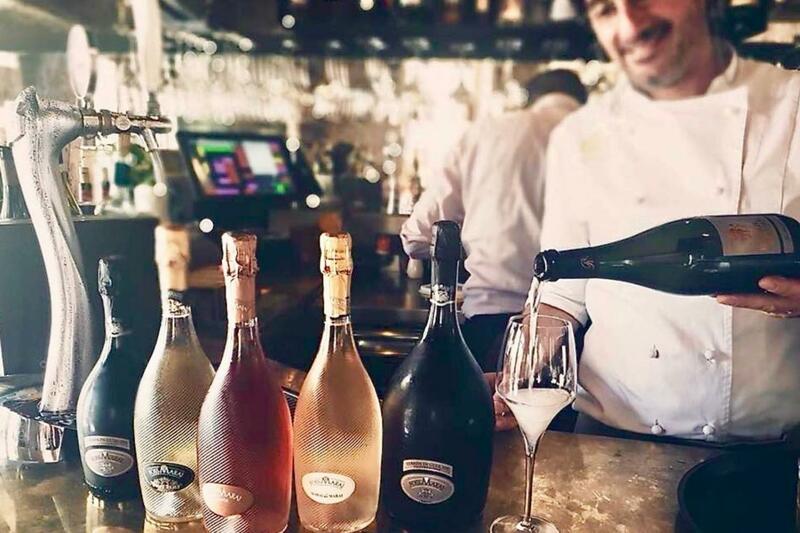 Our friendly bar man with explain each wine which will be accompanied by freshly prepared Cicchetti, all served in the surroundings of this smart Venetian wine bar. 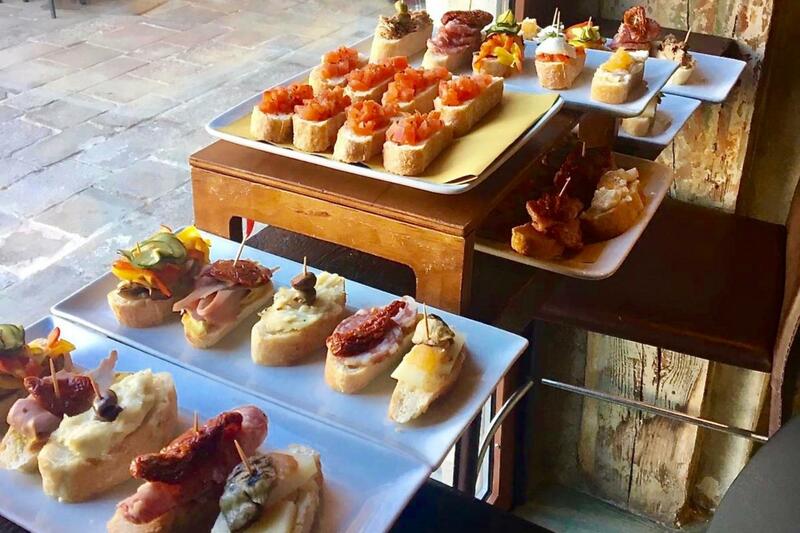 Located in the residential area of the Castello district, in a hidden corner of Venice. 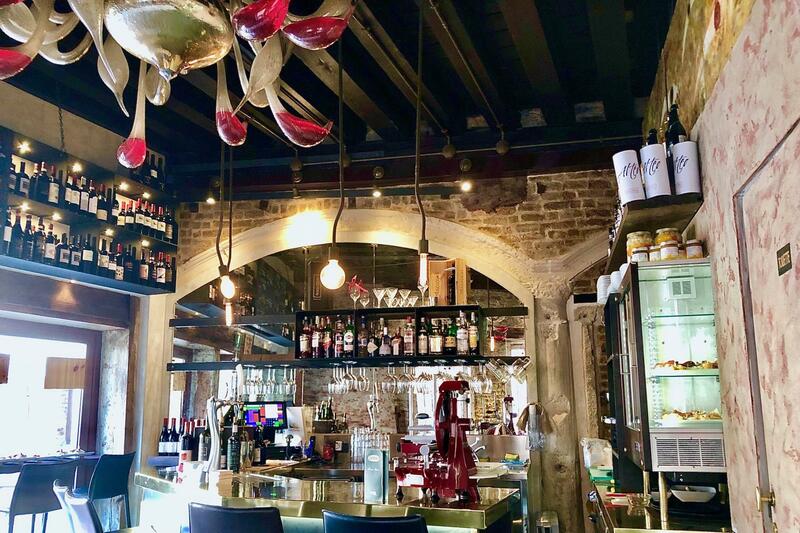 This elegant wine bar is very popular with thirsty Venetians and known as a place of great wines and good quality food. 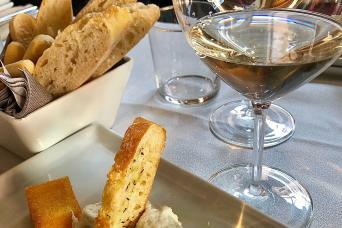 This is a wonderful opportunity to meet up with other people and get to know the locals, maybe book lunch or dinner in the sister restaurant next door. Like sitting in your living room just watching the world go by. For all late arrivals and no-shows there is NO REFUND.